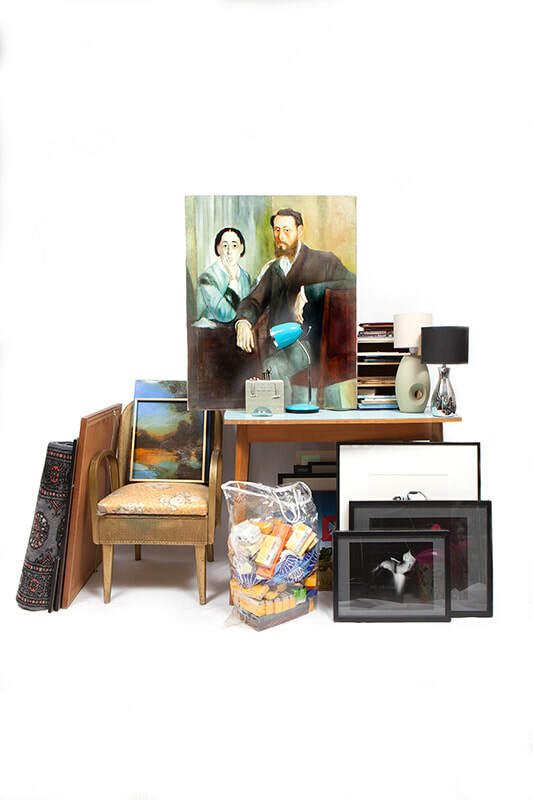 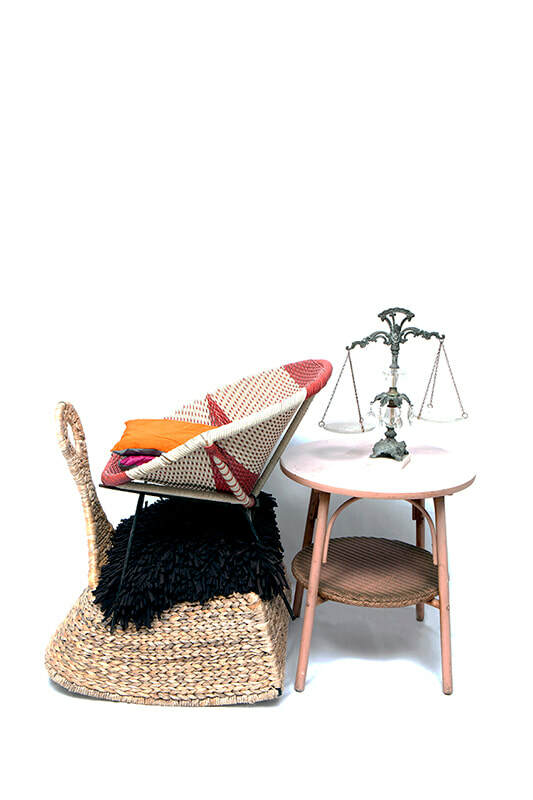 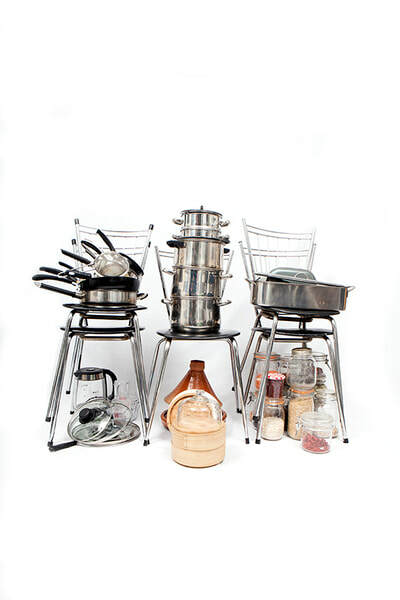 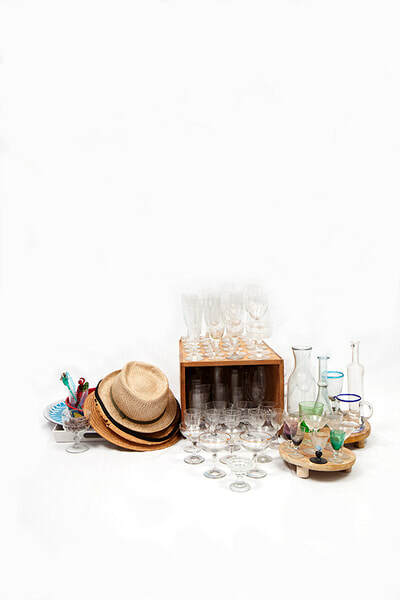 Through a methodical and lengthy process Walter & Zoniel photograph and weigh every single item belonging to an individual. 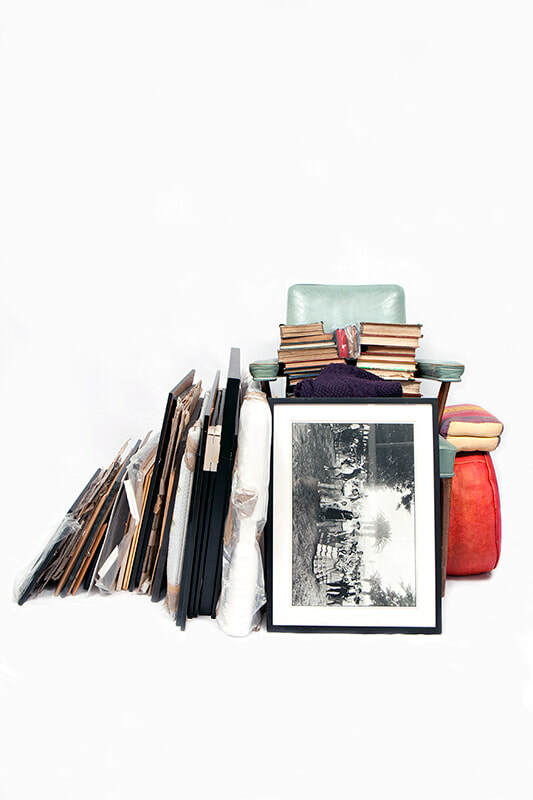 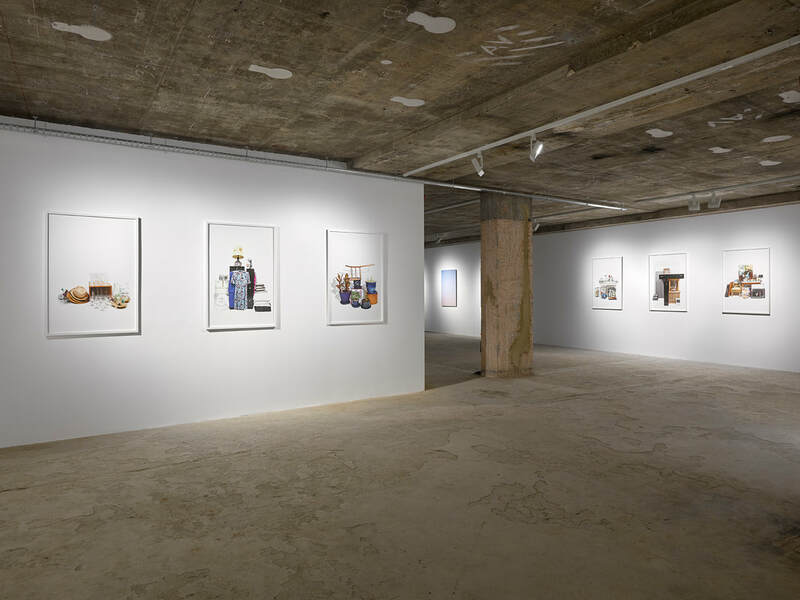 Each image is named after the cumulative weight of its photographic contents. 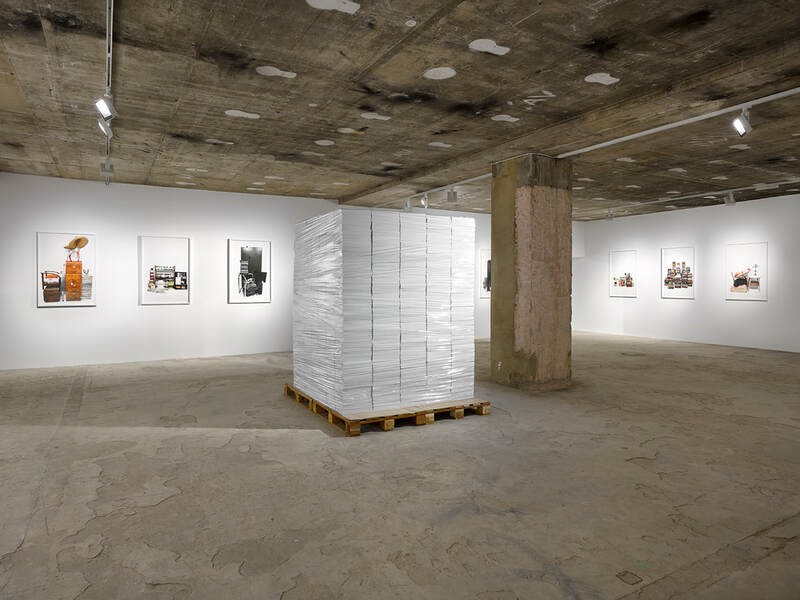 Exhibited with the series was a monolithic sculpture, created from 678,735 sheets of blank white paper representing the exact cumulative weight of all the individual’s possession. Expressing both the potential and the burgeoning weight of our existence. 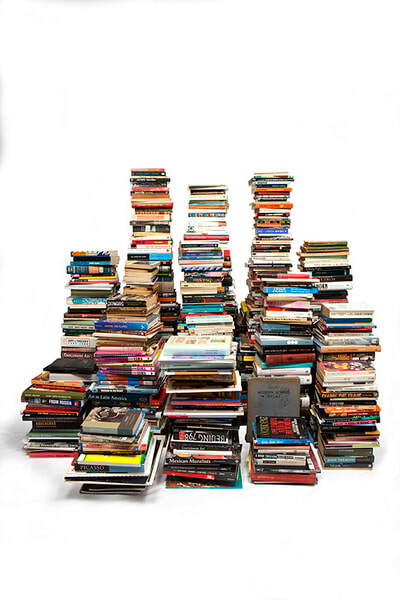 The work is a reflection upon our means of measuring something of incalculable worth. The subject of this incarnation of the work was the artists’ dear friend, Author and Journalist Sue Steward. 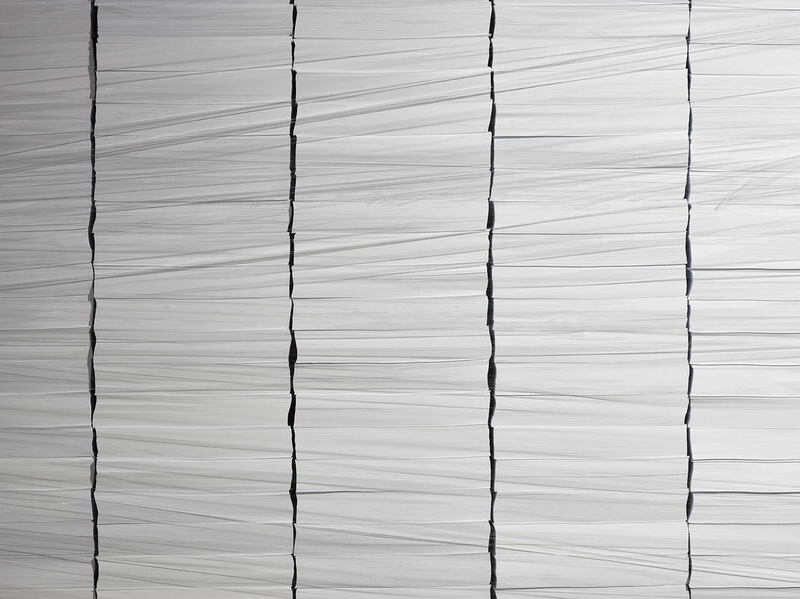 Made of 678,735 sheets of paper, depicting the cumulative weight of Sue Steward's belongings.